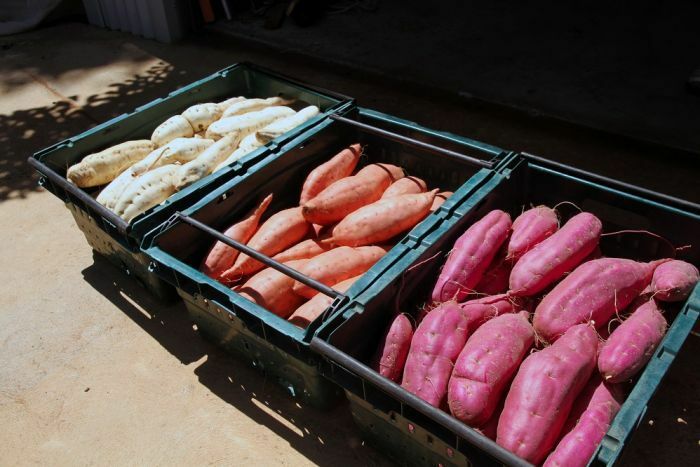 Producing purple, white and orange sweet potatoes has become a sweet success for a farming couple in South Australia, who once never imagined growing them. Last year, Australia’s sweet potato industry faced difficult times with an oversupply of sweet potatoes leaving many growers in Queensland see returns below production cost. But these small-scale growers have found their perfect niche market. 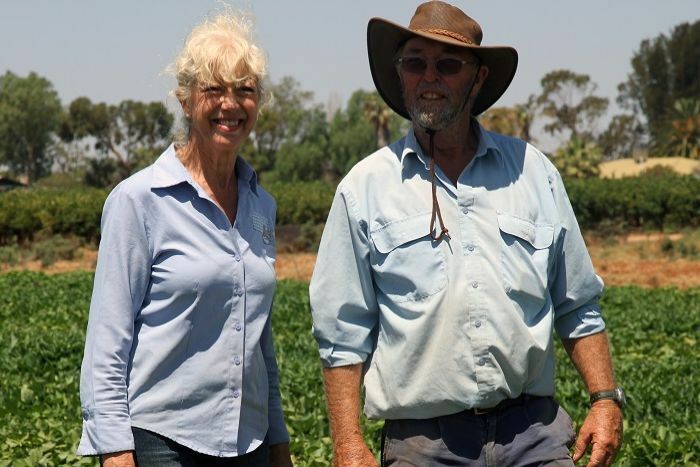 Ann and Peter Brooke grow certified organic sweet potatoes at their property in Barmera, South Australia, and sell their produce at farmers’ markets across the state. The grape and garlic growers said they became sweet potato growers by accident six years ago. 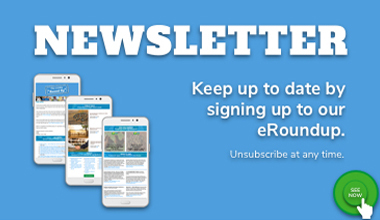 “We were supposed to be semi-retired, but we started growing [sweet potatoes] for ourselves because we try to grow all our own food and a friend gave us some sweet potatoes, so we liked them and grew them,” Mr Brooke said. “We then accidentally planted them in the block and they grew very well amongst the vines and then we thought we’d try selling them and got them into the markets. 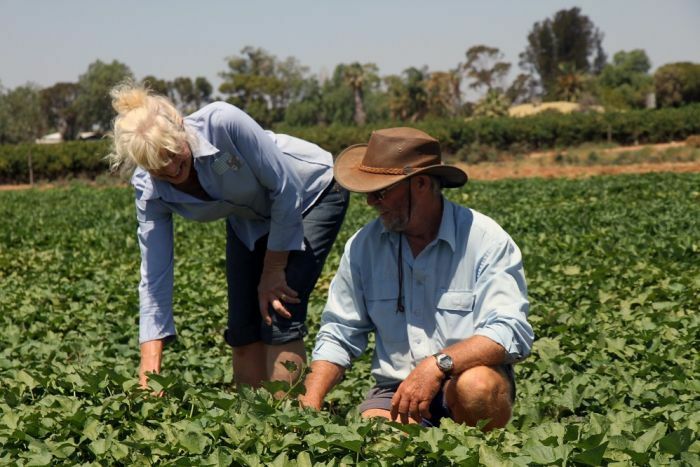 Most of Australia’s fresh market sweet potatoes are produced in Queensland with more than 70 per cent of production followed by New South Wales and Western Australia. 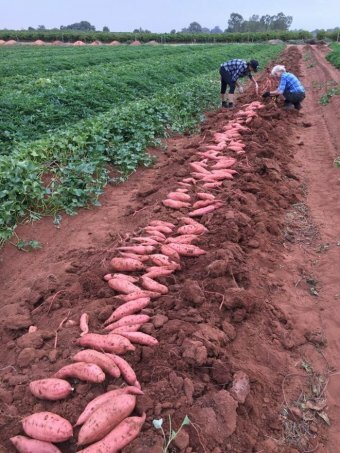 Australian Sweetpotato Growers Inc president Rodney Wolfenden said they saw a huge oversupply last year due to new large players entering the market, which increased production volumes. 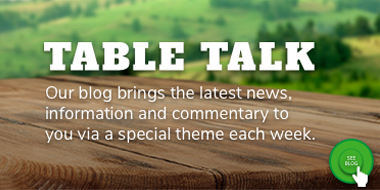 “I guess one of the biggest concerns is that we are in a situation now, where we have got smaller individual family farms that are pretty much trying to compete with the equivalent of multinational companies and it is very difficult for the average Australian farmer to compete with,” Mr Wolfenden said. He said golden sweet potatoes were the bulk of Queensland’s sweet potato production and growers were looking into producing other varieties. Mr Brooke said they were lucky that they could sell their produce at the farmers’ markets and had little competition in South Australia. “Any other way we couldn’t do it, because we are too small,” he said. Ms Brooke said they were fortunate to live in a warm climate in the Riverland, where they had days over 40 degrees Celsius and could grow sweet potatoes. 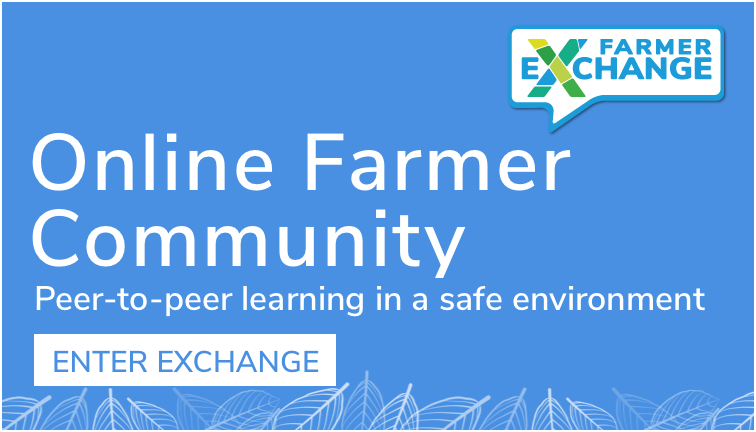 Besides being small-scale farmers, the Brookes like to do things the old-fashioned way and plant and pick their 16,000 plants, which produce around 20 tonnes a year. “We are certified organic, that means we can’t use any poisons … we weed everything by hand, and pick and wash them by hand,” Mr Brooke said. Ms Brooke said they wouldn’t do it if they didn’t enjoy it. She said they also loved growing the four different varieties of sweet potatoes — gold, red, purple, and white — as they all had distinct flavours. “The white-skin purple-flesh sweet potato, when roasted has a very creamy and mild flavour,” Ms Brooke said. Mr Brooke said with the very hot days in December and January the growth cycle of their potatoes was shortened. 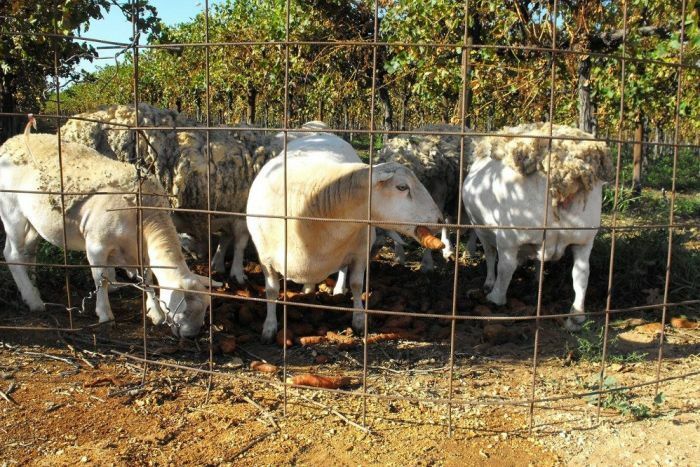 The Brookes sell all of their produce and feed the odd-shaped unsaleable sweet potatoes to their sheep.